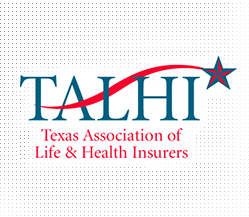 The Legislative Forum & Lobby Day brings together life and health insurance industry professionals to hear from Texas regulators and legislators about issues affecting the industry, as well as the legislative and regulatory outlook for life and health insurance in the state of Texas during the 86th legislative session. Attendees will receive critical education on industry issues and valuable networking time. This event is approved for 2.5 hours of CLE credit from the State Bar of Texas.